We strive to empower people to gain control over their health and live their best life. 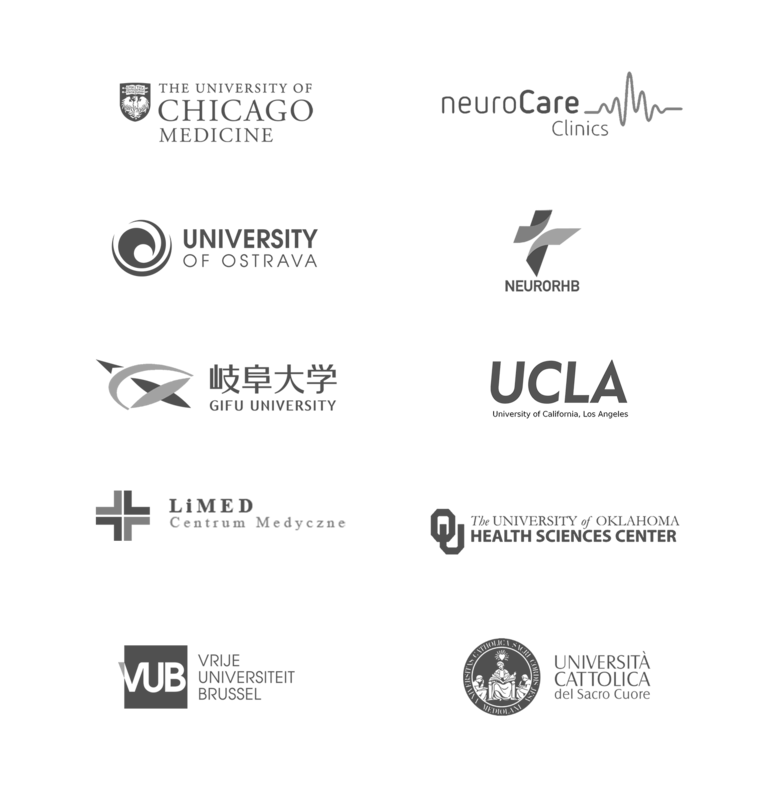 Parasym is a medical device company focused on providing innovative neurostimulation products that improve quality of life​. Parasym's first commercial product is a medical device which targets stimulation of the Vagus Nerve through a unique non-invasive approach. This device was developed through strong research partnerships, with a vision for the future of bioelectric medicine.